Today you have reached out for help and you have found an open and inclusive community that understands and respects your unique journey. Eating disorders affect people of all genders, ages, sexualities, races, ethnicities, religions and socio-economic statuses. They do not discriminate and neither should their treatment. Our diverse team is here to support you through every step of the healing process. We work hard to ensure that all people in our care have equal access to services and receive the same top-quality, empathetic and affirming care. We appreciate all that makes you, you. That means that no matter who you are, where you are on your path to wellness or what circumstances have brought you here, you have found a warm place to heal. One of the many myths about eating disorders is that they primarily strike in the teenage years but in reality, individuals of all ages can develop these life-altering conditions. We, at Walden Behavioral Care, understand the importance of personalized treatment, especially when it comes to individuals of differing ages. Because children, teens and adults will have varying capacities, experiences, presentations and goals, we believe their treatment must reflect this reality and give them the skills necessary to maintain fulfilling lives. Learn more about the specific programs we offer for people of every age. We understand that taking the first step and making the decision to seek support for your eating disorder can feel overwhelming. We are here to help put your mind at ease. We realize that finding a healthcare facility with people who understand and have experience working with the gender you identify with can be challenging. The community of caring professionals at Walden Behavioral Care recognizes and appreciates your unique journey. 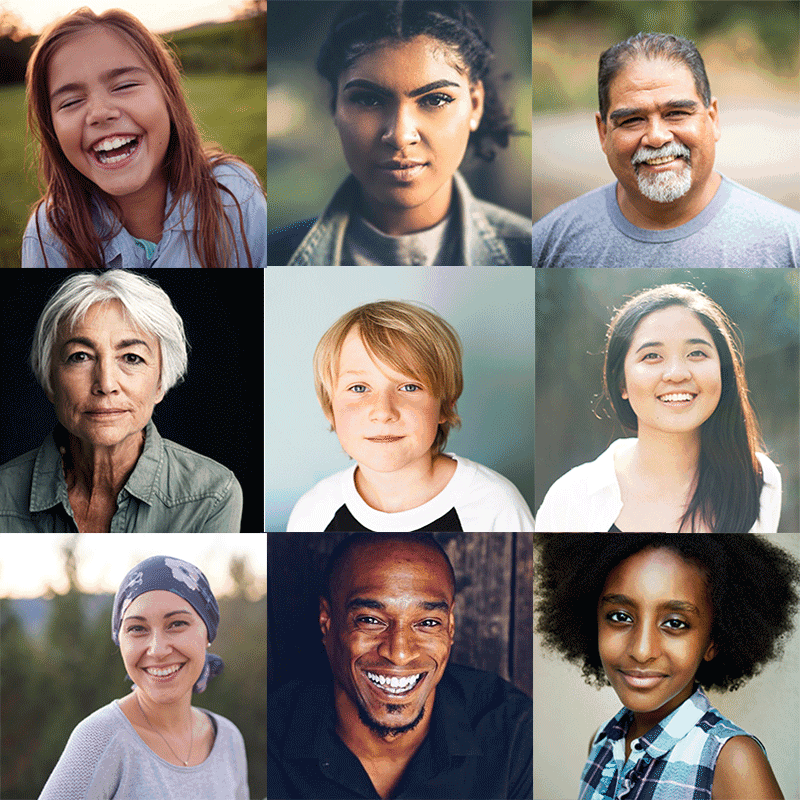 We welcome individuals of all genders, ages, races, ethnicities, sexual orientations and socio-economic statuses and promise that everyone who enters our care is treated by our empathetic team of specialists experienced in working with diverse populations. Our goal is to provide everyone with the highest level of evidence-based support in an environment that feels safe and inclusive. Learn more about how we support people of every gender. Watching a loved one struggle with an eating disorder is challenging. Even though you may feel tired, lonely, powerless and even hopeless, we want you to know that we will be here with you and your entire family through every step of the way. At Walden Behavioral Care, we recognize the vital role that family members and loved ones play in the healing trajectory of those in our care. Our experienced and compassionate team of care professionals understand what you are going through and will provide support to you and your loved one in a comfortable and collaborative way. Learn more about what symptoms may look like, how to determine if your loved one needs treatment and access important resources to help you and your loved one. This level of care is best suited for adults in need of highly structured, 24-hour medical and psychological monitoring. 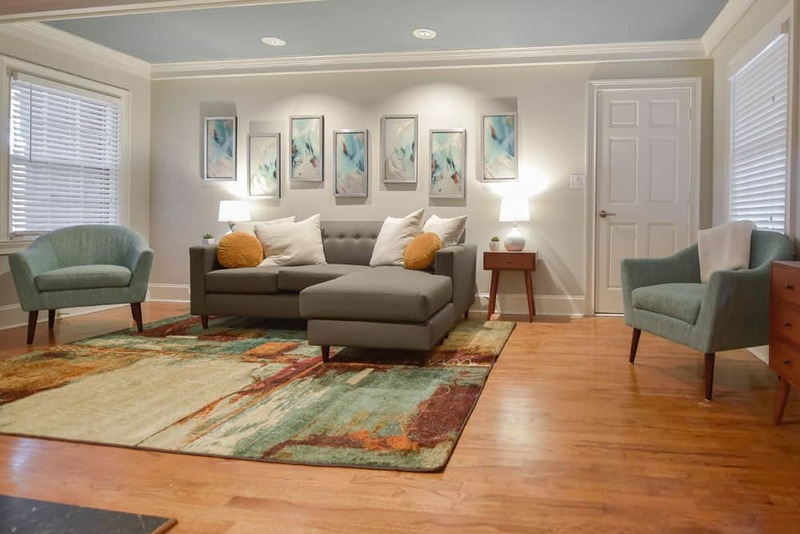 We work toward medical and psychological stabilization and help you to establish treatment plans and recovery goals as you transition to lower levels of care. Ideal for teens in need of medical stabilization and highly structured 24-hour support, this program introduces aspects of Family-Based Treatment (FBT) while providing medical and psychological stabilization. This is a structured and therapeutic program that is meant to mimic real-life experiences with the support of our empathic care providers. Residential treatment is ideal for adults who are medically stable, but would still benefit from having 24-hour support. This structured and therapeutic program is ideal for teens who are medically stable but would still benefit from receiving 24-hour support. Our program incorporates key aspects of Family-Based Treatment (FBT), an evidence-based practice proven to increase recovery success. This level of care is designed for individuals who require support during the day to optimize recovery success. You will experience a structured treatment environment focused on helping you to normalize eating patterns, target maladaptive coping behaviors and practice skills. This program is ideal for teens who are medically stable but who require the structure and support of day treatment. Parents will take on a more active role at this level of care, learning – alongside your child – how to replace maladaptive behaviors with coping skills and how to deal with uncomfortable emotions in the moment. This program is designed for adults who need a bit more intensive support than their outpatient team can provide. This level of care focuses on providing you with the skills necessary to replace maladaptive coping behaviors and to provide you with the flexibility to also balance other priorities such as work, family and/or school. Designed for teens in need of more structured support than their outpatient team can provide, this level of care utilizes Family-Based Treatment, an evidence-based intervention proven to support lasting recovery that is meant to equip you and your family with the skills necessary to best help your child. Designed for adults living with binge eating disorder, this program is ideal for individuals who need a bit more intensive support than their outpatient team can offer. This level of care focuses on providing you with the skills necessary to replace maladaptive coping behaviors and provides you with the flexibility to also balance other priorities such as work, family and/or school. This program is for children ages 8-11 and their parents and meets three days a week, with structured and activity-based individual, family and group therapy. Family-Based Treatment (FBT) is the focal point of our pediatric treatment program. Today’s a great day to take the first step. By submitting this form, I am providing permission to Walden Behavioral Care to leave a voicemail discussing my care. 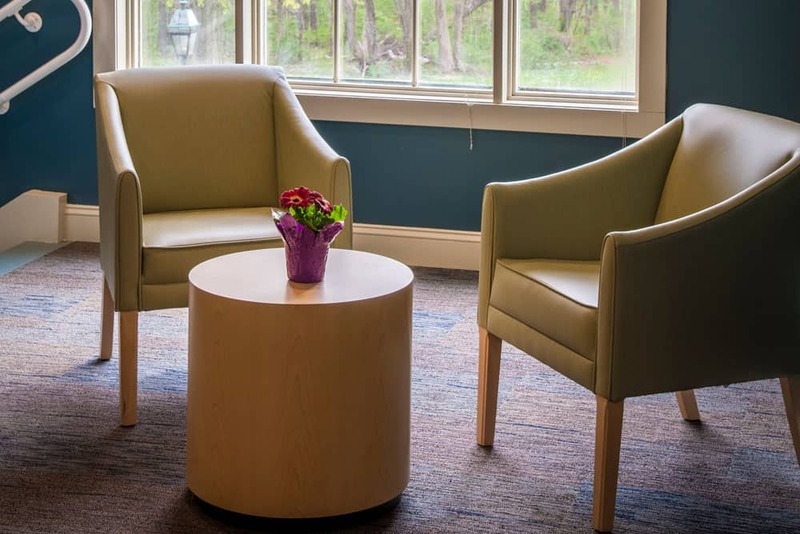 In Massachusetts, we offer all levels of specialized eating disorder care for children, teens and adults of all genders and their families with care facilities conveniently located near Boston – one of the nation’s leading hubs of medical and clinical innovation. Explore our locations in Massachusetts. Our expanding presence in the state includes the only state-of-the-art acute care hospital, one of few in the country, dedicated to the treatment and medical management of eating disorders. We offer day and evening programs for adults and adolescents of all genders and their families across our three locations. Discover healing at our Connecticut locations. 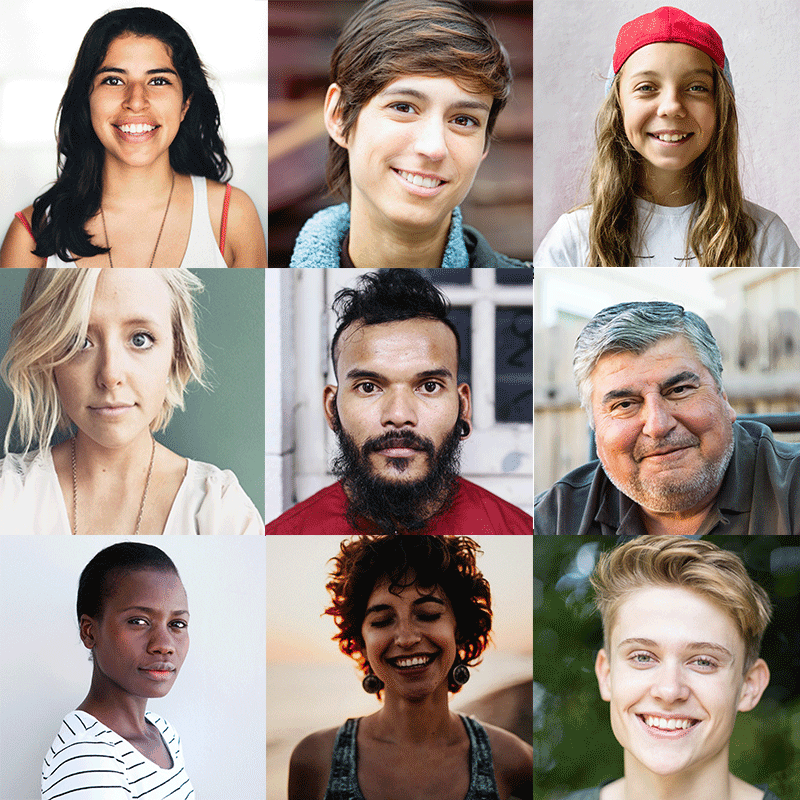 We support the vibrant and diverse communities in the Atlanta area and surrounding states by offering specialized eating disorder support at varying levels of care for adolescents and adults of all genders and their families. Learn about our sites in Georgia. We welcome men, women, transgender and non-binary individuals with all eating disorder diagnoses in need of specialized treatment. Learn more about our inclusive and diverse program offerings. We are here to help children, teens and adults with all types of eating disorders at all levels of care. Learn more about our specialized treatment services for children, adolescents and adults. Professional cyclist Ben Frederick developed an eating disorder when he was forced to stop competing after being thrown from his bike during a race resulting in a traumatic brain injury. Ben shares his story of perseverance and strength as he learned to navigate the road to a full life in recovery. As proud allies, we are proud to foster a community, both for our patients and our employees, that values inclusivity and diversity. For this year’s “National Coming Out Day” some of our amazing employees decided to share their coming out stories in order to help others feel comfortable in doing so for themselves. This year marks Walden Behavioral Care’s 15th Anniversary. Our staff came together to reflect on what makes working at Walden, and with you, so special. I am leaving Walden with a happy heart and hope for the future; the second part of my journey has begun. Walden has moved our daughter and my family to a wonderfully positive place. Because of the love and support from Walden, I am now starting to believe for myself that life can be better. Walden has a tremendous program that helped grab me from the clutches of my eating disorder and pull me out. I am so grateful. Your compassion and support helped me believe that I no longer need to be a prisoner to my broken eyes or the voice in my head. 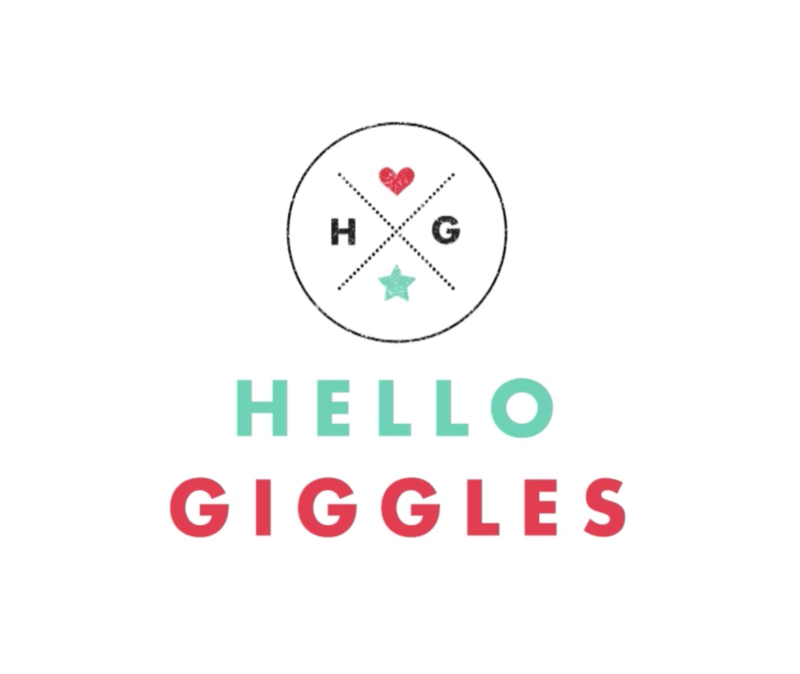 Walden’s Emily Slager joins the discussion on Hellogiggles.com about the way popular media portrays eating disorders and that perpetuates stigmas, preventing people from accessing and seeking support. We are proud to have been featured in an important Boston 25 News story highlighting eating disorders and the unique stress that the holiday season can bring. 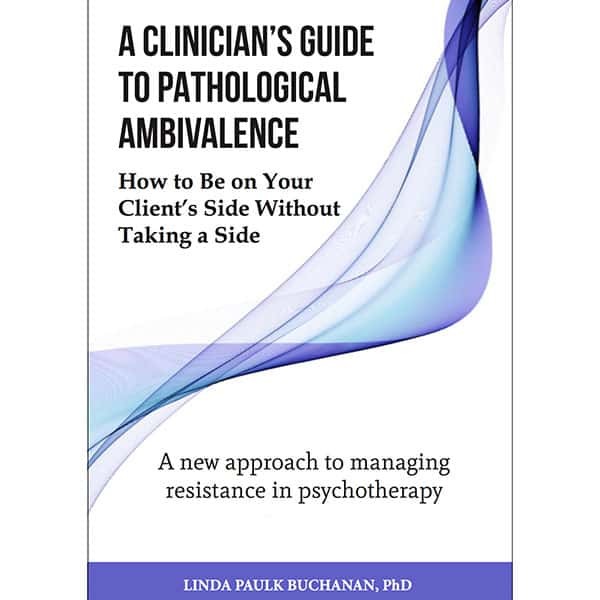 Dr. Buchanan’s debut book describes a common experience that many therapists face with clients; feeling stuck. Walden Behavioral Care is a rapidly-growing, national mental health care system specializing in the treatment of eating disorders. We are one of the only organizations committed to serving individuals of all genders and eating disorder diagnoses at all levels of care. 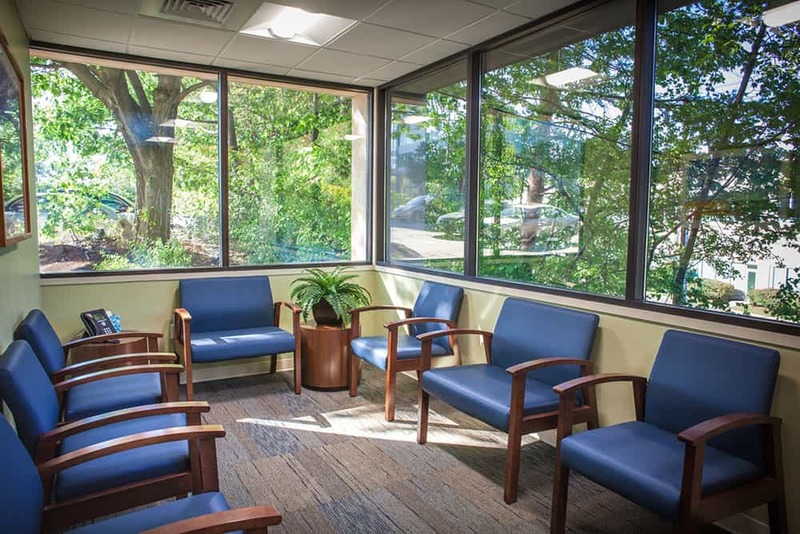 We currently have 15 locations across New England and Georgia and have spent the past 15 years utilizing our evidence-based, personalized approach to treatment to help more than 20,000 people on their road to recovery. Based out of Waltham, MA, we employ more than 450 employees who are dedicated to supporting individuals living with eating disorders in accessing the care they need and deserve.